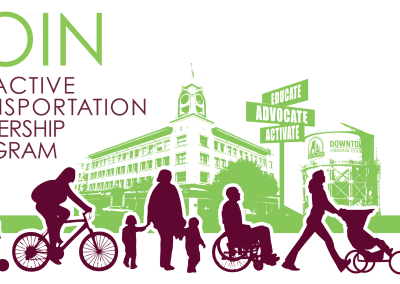 We ADVOCATE for progressive active transportation policy and infrastructure. 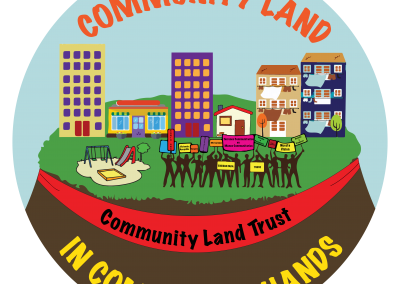 Santa Ana residents and community members seek to create a city supported community land trust. 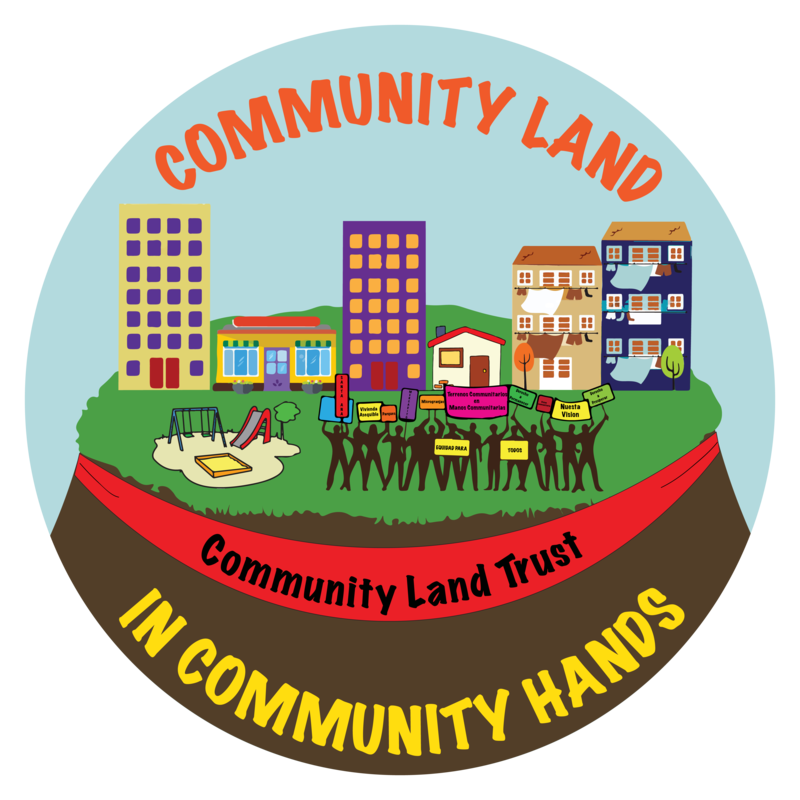 The land trust would take ownership of publicly held lands and develop them with community needs in mind. 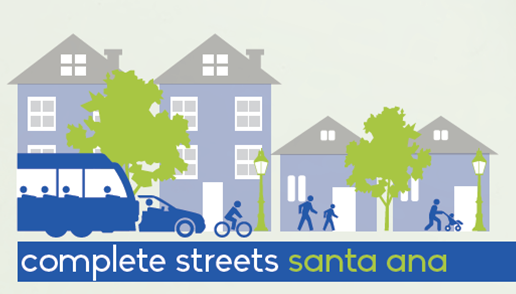 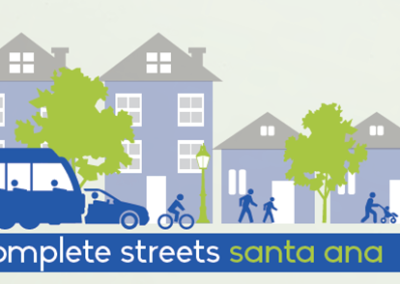 A 2016-17 planning process to create a complete streets plan in Central Santa Ana. 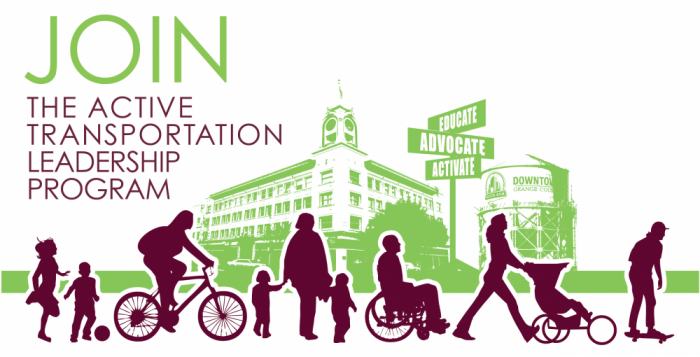 A 2015 program that trained residents in active transportation, policies and practices.